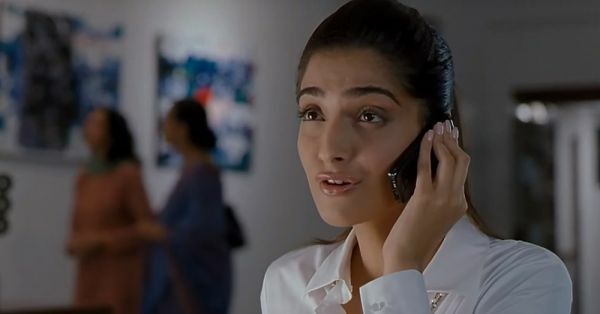 12 Easy Alternatives To ‘Aur Batao’ When Talking On The Phone! Are you sick and tired of facing the typical deadlock in any telephonic conversation with an ‘aur batao’, and don’t know where to go from there? We all face those awkward silent moments over the phone ever so often. Here’s some help from our end - 12 awesome alternatives to ‘aur batao’, that are also fun ways to carry forward the conversation and add an interesting twist to it. Read on and start taking notes already. Girls, just go for it directly instead of hoping to get some masala after several ‘aur bataos’ during the course of the conversation. A keen interest to know all about what been happening in the person’s life, isn’t it? If the conversation reaches a deadlock, just make a plan to meet the person you’re talking to. Sitting face-to-face makes chatting up so much easier. If you are both book worms, then you could try talking about each of your latest reads. Easy peasy, right? Shoutout to the tech-freaks out there. Skip the ‘aur batao’ and just get to discussing what’s the new tech stuff that’s catching everyone’s fancy! Socials issues and current events make for a great way to avoid awkward silence while talking over the phone. Wondering what to talk about? Hint: Relationship talk to the rescue. A movie buff can talk for hours on end about Bollywood, Hollywood and songs. Give it a shot, ladies. When you run out of things to talk about, this is a super way to end the conversation. Foodies, you have nothing to worry about. This chat session should be fun!